Goats and Sheep are currently being bred, please check back with us next year. 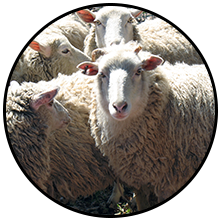 Turn to us as your leading provider for sheep meat or breeding stock with our herds of Gulf Coast Native Sheep and fascinating Tennessee Fainting Goats. Whether your flock is large or as small as one pet sheep, Oak Hill Farm is the name you can trust to shear your woolies. If it’s not feasible for you to come to us, then have us come to you. We’re ready to shear in Georgia, North Florida, East Alabama, South Tennessee, as well as western North and South Carolina. Other animals may be a higher cost. 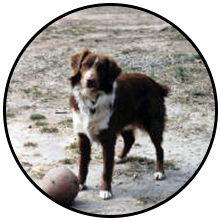 Meet our incredible Australian Shepherds and Australian Kelpies and stay up to date on everyone’s training and daily routines here at Oak Hill Farm. Contact us to have us come shear your sheep or goats. Located in Covington, Georgia, our sheep farm offers an array of shearing services that extend beyond sheep, including, goats, llamas, and alpacas. Backed by more than 30 years in business, we specialize in shearing handspinners’ flocks. Please know that the safety of your flock or animal is of the highest importance to us. That’s why we promote and live by humane and sensitive shearing practices. The way we shear, your animal will not feel any stress under our care. Best of all, we keep our rates extremely affordable at only $5 per sheep and a flat $35 charge for travel expenses. Sheep Shearing, Goat Shearing, Llama Shearing, Alpaca Shearing, Sheep for Sale, Sheep Meat, Breeding Stock. 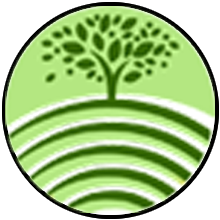 ©2017 Oak Hill Farm, all rights reserved.